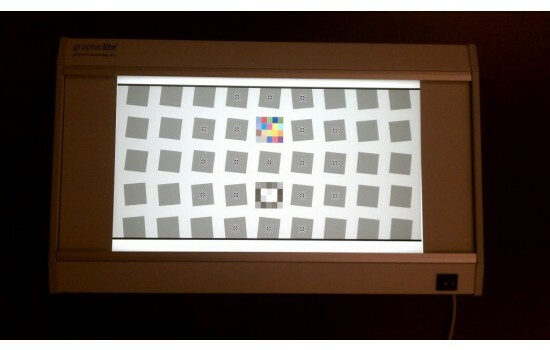 The GL-E Series Light Box Viewers are available in sizes from 10"x18" (25x46cm) viewing area up to 16"x44" (40.6x111.8cm). An optional rotary or digital dimmer is available. Lighting options include 5000k, 6500k, CWF and XPS41 (4100K with long life). Note: There is a four week lead time between order and shipment for this product. Our product pricing and shipping rates do not include import duties, taxes or fees. The customer / recipient is responsible for these expenses. 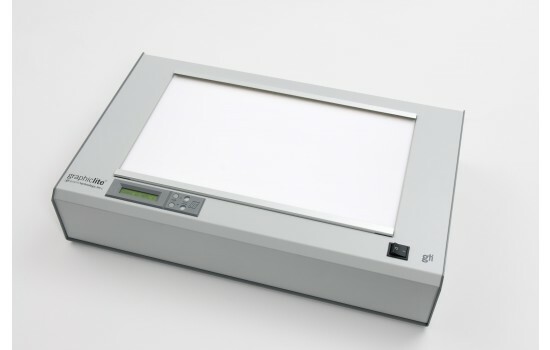 The GL-E Series Light Box Viewers are precision light boxes featuring a high frequency ballast (to eliminate flicker) and even luminance. An optional Rotary or Digital Dimmer is available. 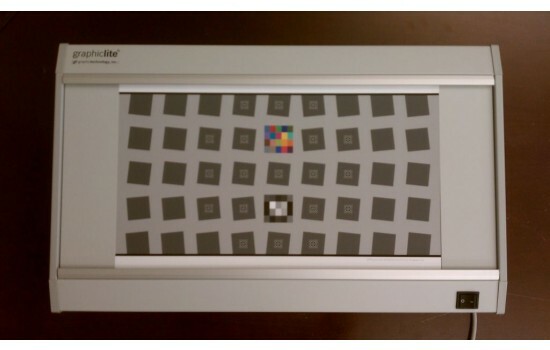 The Digital Dimmer option includes LiteGuard to track lamp usage in order to maintain correct color and intensity. 25 cm × 46 cm 15" × 25" × 5"
41 cm × 46 cm 21.4" × 25" × 5"
41 cm × 76 cm 21.4" × 36.5" × 5"
41 cm × 107 cm 21.4" × 48.5" × 5"